The Crested Butte area offers just about everything an outdoor enthusiast desires: skiing, mountain biking, hiking, wildflower viewing, kayaking, fly-fishing, climbing and more. 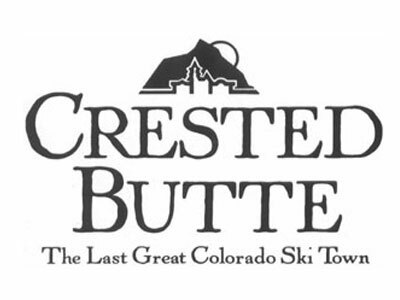 Crested Butte Mountain Ski Resort is just minutes from town on the free shuttle bus. Stroll down our streets and alleys and enjoy the historic buildings, most of which date back to the late 1800’s when Crested Butte was a bustling coal mining town.